What do I do if I already have medication overuse and very frequent headaches? How to plan a preventative treatment trial? Before starting a preventative treatment, it is important that you understand what the steps are. In order to assess the effectiveness of a preventative treatment, knowing the initial situation is required. What is the frequency of your attacks? Using a migraine diary is very useful…. What is medication overuse and why is it important? What can I expect from my migraine prophylactic medication? 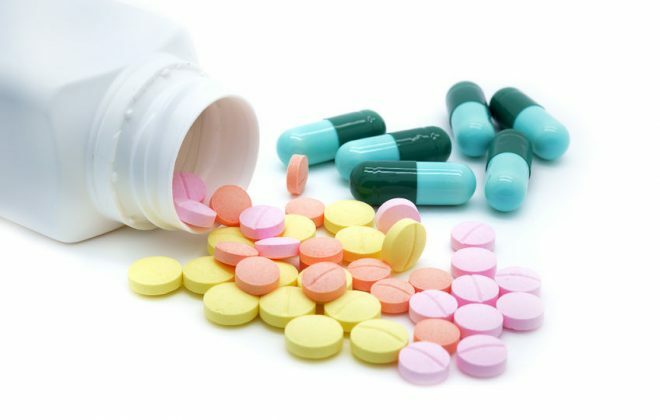 If a preventive medication is the best thing for you to try, then the choice of which medication to try is a decision to be made with your doctor. The information below is provided so that you will have some idea of what is available….